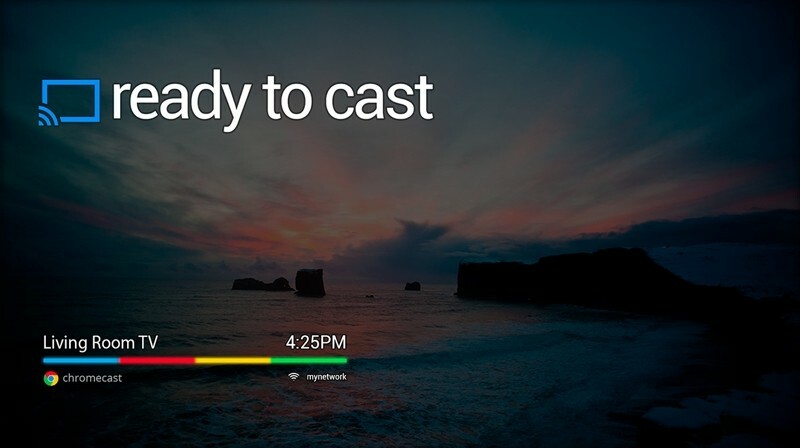 Google has been steadily adding support for new content to its $35 Chromecast -- bringing the total up to 15 according to the official product page. Well, expect many more soon as Google has finally opened the SDK to developers, enabling them to add a cast button to any app or website. Select developers have had access to a preview SDK for a while but weren’t allowed to publish apps. According to GigaOm, Google didn’t feel the SDK was ready for prime time yet. Aside from reliability improvements, the company has added easier ways to send media to Chromecast -- so if an app only deals with images you don’t need a full-fledged integration, for example -- and made the SDK part of the Google Play Services framework so people can get access to Chromecast-capable apps without the need to update Android itself. The new SDK should enable a whole range of apps aside from media streaming ones. Rishi Chandra, Chromecast's director of product management says there’s a lot of potential for gaming applications, for example, noting that it works with both iOS and Android as well as Windows laptops. Google launched Chromecast in July 2013 with support for Netflix and YouTube, Google Play Music and the ability to play content purchased through the Google Play store. Since then several big names have joined the lineup including Pandora, Hulu Plus, HBO Go, Plex, Vevo, Songza and others.